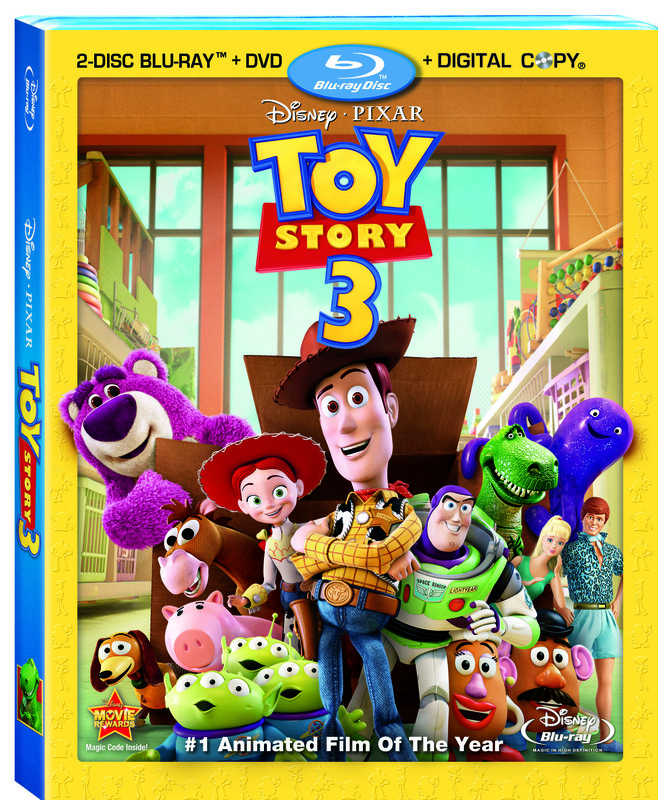 The Disney/Pixar YouTube channel has unveiled 2 clips of bonus features from the Toy Story 3 Blu-ray and DVD sets. First up is a clip from the short Day & Night, which accompanied Toy Story 3 in theaters. Next, is a clip of one of the great new special features that Pixar has started to include on their sets recently: “Studio Stories.” The recurring special feature tells behind-the-scenes stories at Pixar through simple animation. This specific one is a clip of “Studio Stories: Cereal Bar,” where they talk about the famed room of cereal at Pixar’s headquarters. UPDATE: We’ve got 3 more preview clips. The clips include a look at a Slinky amusement park ride, the process for voice actors in Toy Story 3, and the return of actor John Morris to the role of Andy. They are posted below the original two clips.